When Jennifer Teege, a German-Nigerian woman, happened to pluck a library book from the shelf, she had no idea that her life would be irrevocably altered. 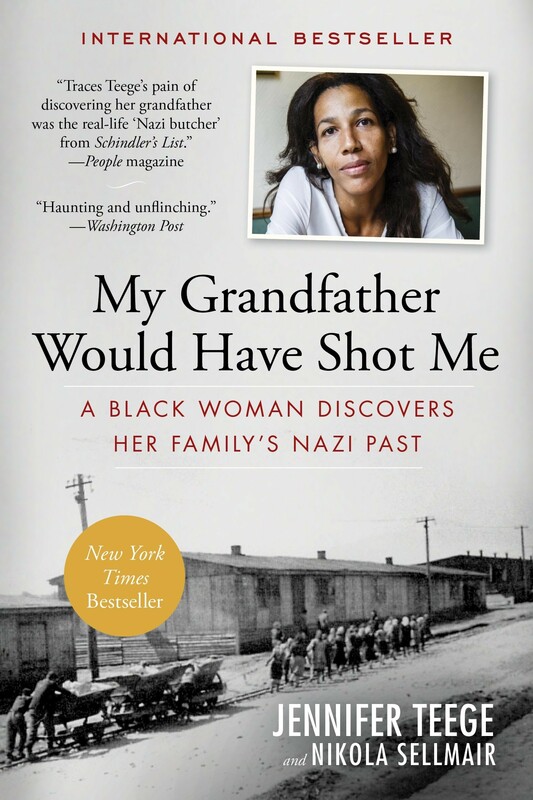 Recognizing photos of her mother and grandmother in the book, she discovers a horrifying fact: Her grandfather was Amon Goeth, the vicious Nazi commandant chillingly depicted by Ralph Fiennes in Schindler's List — a man known and reviled the world over. 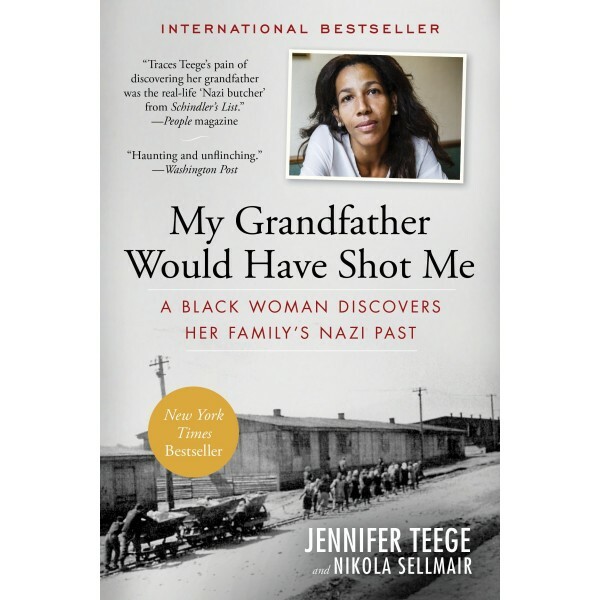 The more Teege reads about Amon Goeth, the more certain she becomes: If her grandfather had met her — a black woman — he would have killed her. Teege's discovery sends her, at age 38, into a severe depression — and on a quest to unearth and fully comprehend her family's haunted history. Teege struggles to reconnect with her estranged mother Monika, and to accept that her beloved grandmother once lived in luxury as Amon Goethe's mistress at Plaszow. Ultimately, Teege's resolute search for the truth leads her, step by step, to the possibility of her own liberation.